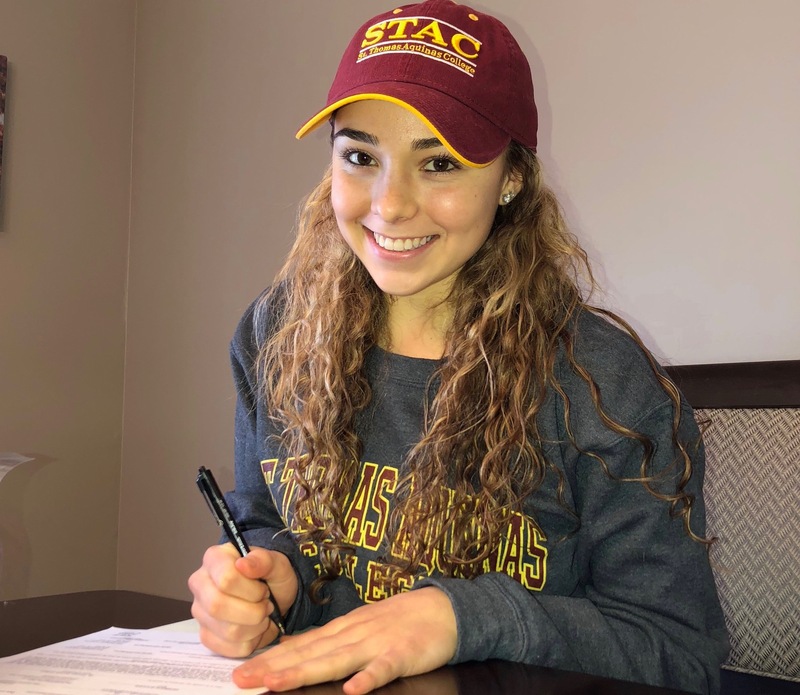 The Clarkstown Soccer Club would like to congratulate Ava D'Esposito on her committment to playing soccer in college at STAC. Ava plays for the 2000 Elite team coached by Danny Samimi and Tony LoPresti. Ava is a student at North Rockland High School where she has received many academic and athletic awards throughout her high school career.